Fergus from Brennans Pharmacy Group made the trip over to the UK for the Pharmacy Show in October 2018. With a keen interest in branding and marketing he attended the talk Gavin gave about marketing for pharmacy people, purchased a copy of The Pharmacy Marketing Formulary and subsequently got in touch to commission brand consultancy services. Following initial conversations by phone a trip to Ireland was planned with a clear agenda. 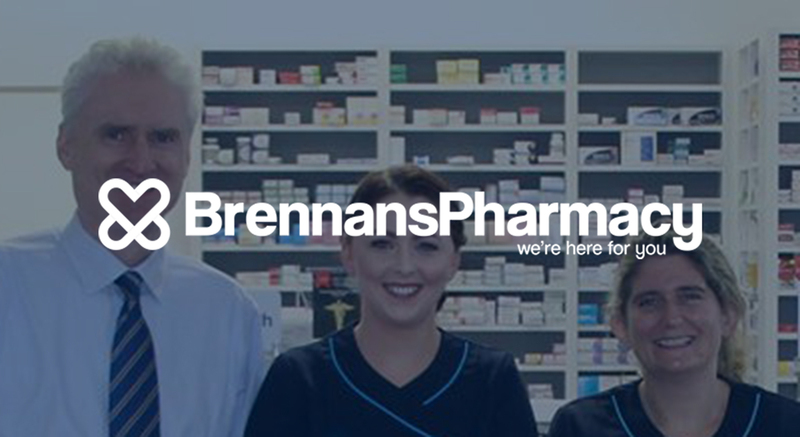 A tour of the Brennans Pharmacy Group estate amidst the beautiful setting of Dongeal was accompanied with in depth discussion about the history, aspiration, plans and activities of the group. A review of key aspects of the branding processes was carried out with a practical, action orientated report supporting ongoing work with the group.